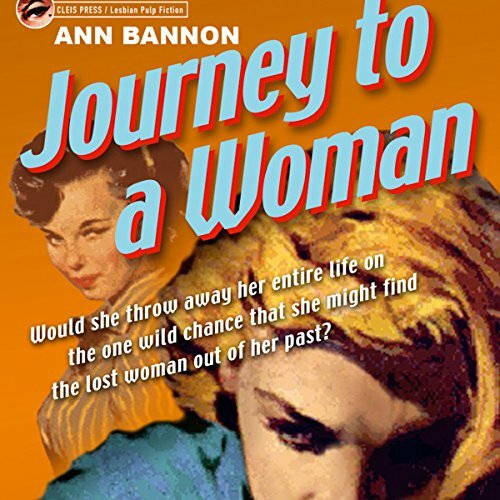 Showing results by author "Ann Bannon"
Lauded as the “Queen of Lesbian Pulp” for her landmark novels of the 1950s, Ann Bannon defined lesbian fiction for the pre-Stonewall generation. 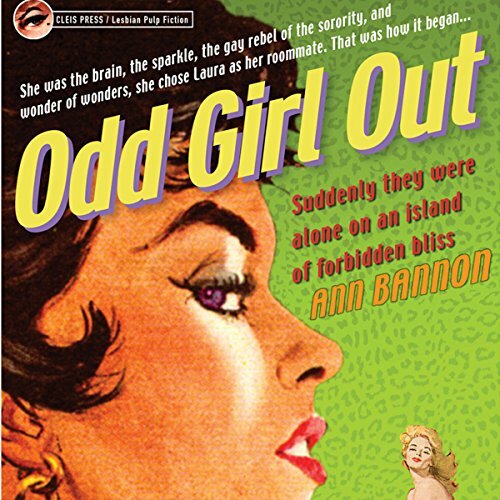 Following the release of Cleis Press's new editions of Beebo Brinker and Odd Girl Out, I Am a Woman finds sorority sister Laura Landon leaving college heartbreak behind and embracing Greenwich Village's lesbian bohemia. This edition includes a new introduction by the author. Dubbed the "Queen of Lesbian Pulp" for her series of landmark novels beginning in 1957, Ann Bannon's work defined lesbian fiction for the pre-Stonewall generation. Following the release of Cleis Press's new editions of Beebo Brinker and Odd Girl Out, Journey to a Woman finds Laura in love amidst the lesbian bohemia of Greenwich Village. This fifth in Cleis Press's series of rereleased lesbian pulp fiction classics features a new introduction by the author. 4th in the Beebo Brinker Chronicles. Ann Bannon was designated the “Queen of Lesbian Pulp” for authoring several landmark novels in the ’50s. 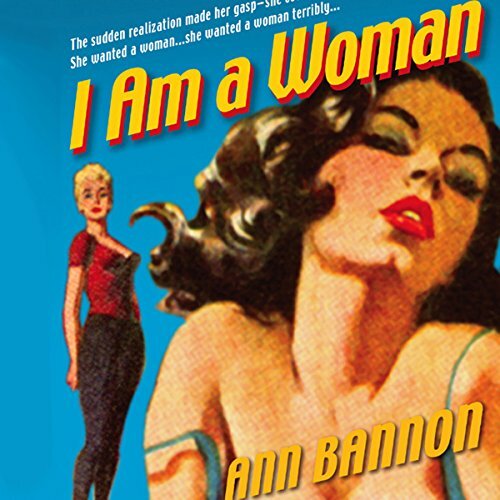 Unlike many writers of the period, however, Bannon broke through the shame and isolation typically portrayed in lesbian pulps, offering instead characters who embraced their sexuality. 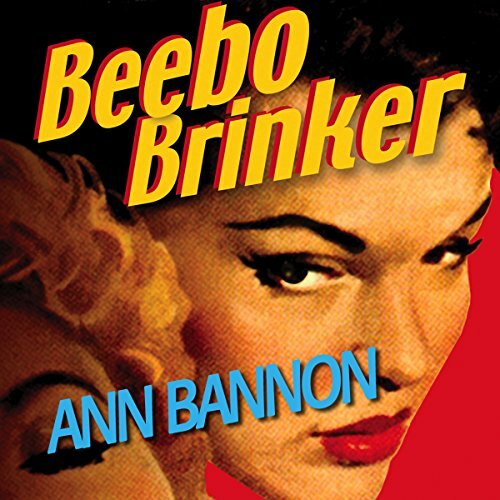 With Beebo Brinker, Bannon introduces a butch 17-year-old farm girl newly arrived in Beat-era Greenwich Village. 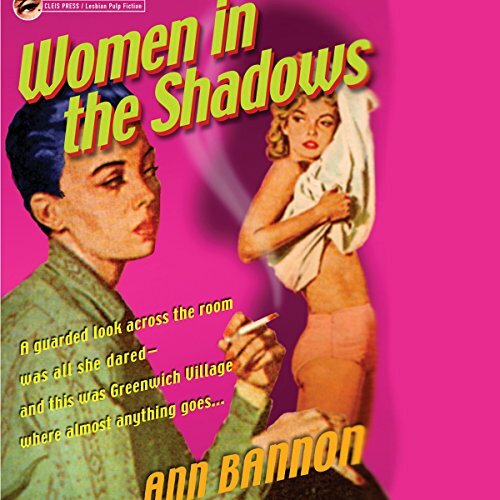 Designated the “Queen of Lesbian Pulp” for her series of landmark novels beginning in 1957, Ann Bannon defined lesbian fiction for the pre-Stonewall generation. Following the release of Cleis Press's new editions of Beebo Brinker and Odd Girl Out, Women in the Shadows finds Laura in love among the lesbian bohemia of Greenwich Village. This edition features a new introduction by the author. No. 3 in the Beebo Brinker Series.